From nut milk to moringa, 2019 is chock full of exciting flavors for the true foodies of Asia. Food is big business in Asia, with billions of dollars of food literally waiting on supermarket shelves, or being prepared in thousands of food carts, restaurants (including the “hole in the wall” types and big chains), etc. 2018 was a wild ride into the unknown, with so many experimentations and alternatives being offered to consumers across Asia. In 2019 we expect more excitement, and more innovation with food as we reveal the pulse of the food industries across the region. Asian food has always had this strong internationalist tendency, but you can’t deny the regionalism and uniqueness of the food products that pop out of shelves and restaurants. Japan’s matcha green tea drove the world MAD for years, and is considered a ‘stable’ flavor of ice cream, teas, and other food products like pastries and candies. However, moringa, the flavorful and earthy horseradish tree, is set to dethrone matcha this year. 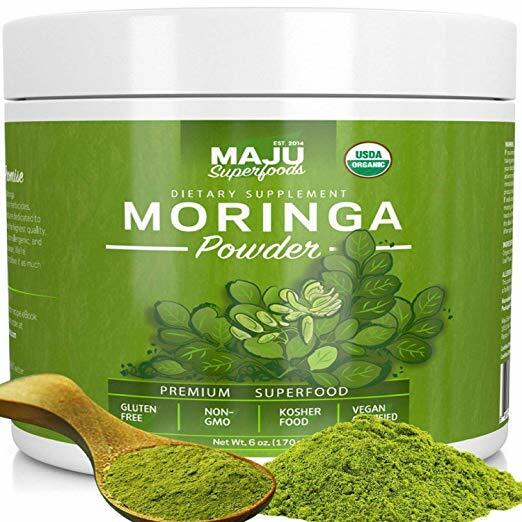 With local and global brands now using moringa as flavoring and easy source of vital nutrients, we are now seeing moringa in pastries, soups, instant mixes, noodles and a variety of food products from South Korea, Indonesia, and the Philippines. Moringa ice cream?! Try it! Dairy milk has long been shoved aside as the only source of calcium, especially by vegans who don’t want anything to do with the pasteurized milk industry. And it logically follows that this year, alternative milk made from oats, almonds, and other nuts will be gaining more traction in domestic markets. Soy milk is already a success story way before US nut milk brands made it to Asian shores, so that’s not really surprising. But dairy manufacturers should really watch out: calcium is no longer exclusively sourced from cow’s milk. Ocean-sourced snacks aren’t just going to be made from fish and crustaceans anymore. 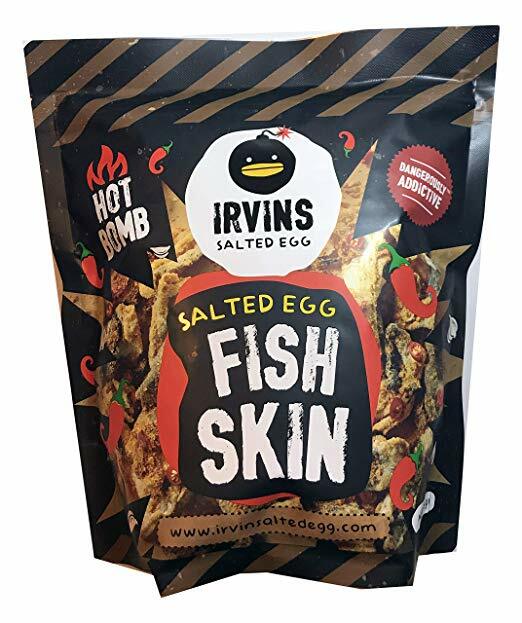 Manufacturers in Asia are exploring fish skin (well, yes this is from fish, but not the meat per se), algae, and seaweed as base ingredients for chips and puff snacks. Yum! A detailed look at some of the most popular mobile apps and tech services that are designed and developed in Asia.